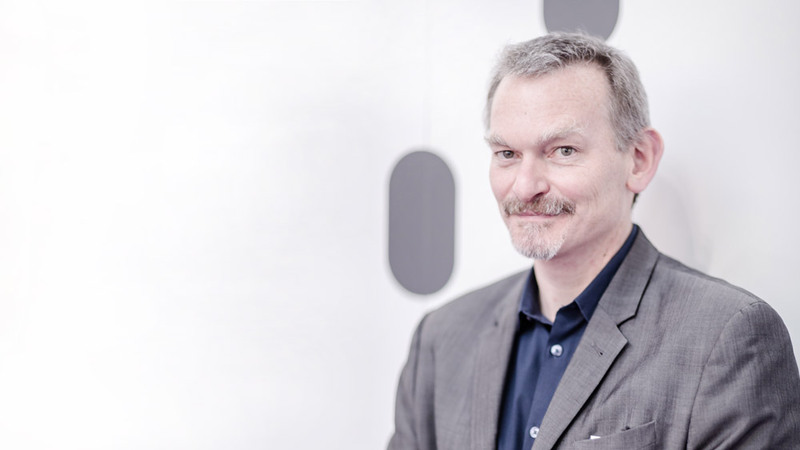 Tonight, John Underkoffler, co-founder & CEO of Oblong Industries, will receive the prestigious 2015 National Design Award for Interaction Design at a celebrity-studded gala honoring eleven American design luminaries. The National Design Awards were conceived by Cooper Hewitt, Smithsonian Design Museum to honor lasting achievement in American design. First launched at the White House in 2000 as an official project of the White House Millennium Council, the annual awards program celebrates design as a vital humanistic tool in shaping the world, and seeks to increase national awareness of the impact of design through education initiatives. These awards are the highest honors for design achievement in the United States. The ceremony is scheduled to be live-streamed beginning at 8:10pm eastern. John’s work is recognized for its “excellence, innovation and enhancement of the quality of life”. This work insists that capabilities critical to humans living in a digital world can come only from sufficient evolution of the human-machine interface (HMI). For more than two decades he has built digital systems incorporating dextrous input, bidirectionally-expressive graphical elements, an aesthetics of constant dynamism, and the basic computational acknowledgment of physical space. At Oblong Industries, he leads development of the g-speak software platform, which enables the construction of distributed, collaborative, gesture-enabled, and spatially aware systems. Among these is Mezzanine, a workplace solution whose multi-surface environment is ideally suited to hyper-visual collaboration among co-located and distributed teams. Global business innovators like IBM, NTT, and Accenture use immersive Mezzanine environments for communicating complex information from multiple digital sources fluidly and visually, and for linking key decision makers and their content collectively in a shared workspace across multiple office locations. John holds a PhD from the MIT Media Lab. His foundational work there included innovations in optical and electronic holography, real-time computer graphics systems, large-scale interactive visualization techniques, and the I/O Bulb and Luminous Room systems. He brought these ideas to Hollywood, serving as science and technology advisor to films including Minority Report, Hulk, Aeon Flux, and Iron Man, before founding Oblong Industries to develop real-world versions for the commercial market. Examples of his work are available in the Cooper Hewitt, Smithsonian Design Museum online gallery hosted by Behance. At the gala tonight, John is joined by designers Stephen Burks, Roseanne Haggerty, Michael Graves, Jack Lenor Larsen, and leaders of Mos Architects, Coen & Partners, Commune, Heath Ceramics, Project Projects, and threeASFOUR in receiving honors. Full details are available at cooperhewitt.org.